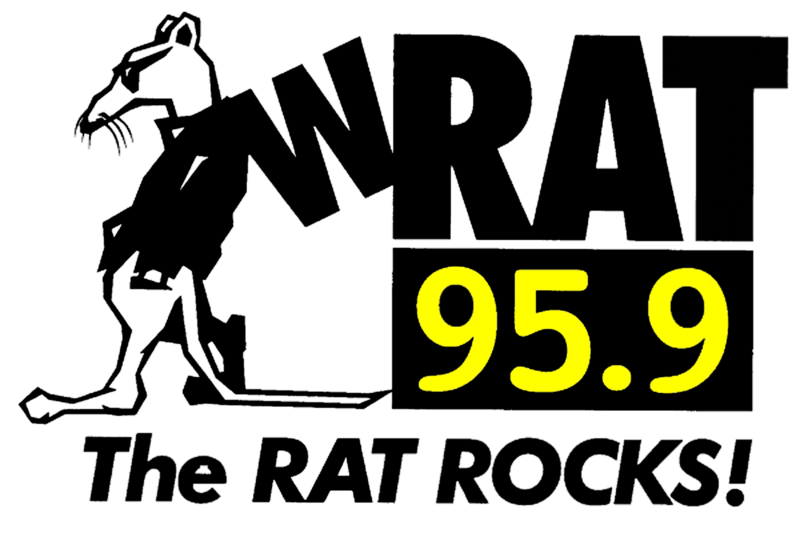 Every Sunday at 6:00 pm 95.9 The Rat’s Jersey Rock Weekly Podcast brings you the latest music and interviews from the bands who make NJ rock! Check back each week for a new episode or subscribe to the Jersey Rock E-Newsletter through Club Rat and have it delivered straight to your e-mail! Kenny Dubman calls in to tell us about his next show with The Fearless Four. The group, which includes Matt O’Ree, will perform at The Red Bank Elks on Saturday 2/16! Kenny Dubman’s “Reckless Abandon” and “American Songbook” albums are out now. Learn more at kennydubman.com! Vextion’s “Vindictive” album release show rocks The Brighton Bar in Long Branch on Groundhog Day! On Saturday 2/2 Vextion will be joined on stage by Ropetree and Lower The Veil. Tickets are $10 and are available at brownpapertickets.com. Learn more at vextion.com! Darren Fisher’s “These Wolves” just released a brand new single. “Holly Says Go” is a great track based on a true story. The tune features guest vocals from Chevone Ricci. A music video will be released on 2/14. Darren Fisher calls in to tell us all about it. Learn more at thesewolves.com! The Inversion Circus’ latest album “Fire At The Big Top” is out now! It’s an awesome collection of killer instrumental tracks. You can score a copy at theinversioncircus.com. Don’t miss the band at The Brighton Bar in Long Branch on 3/9. Tickets are $15 and are available at ticketweb.com!